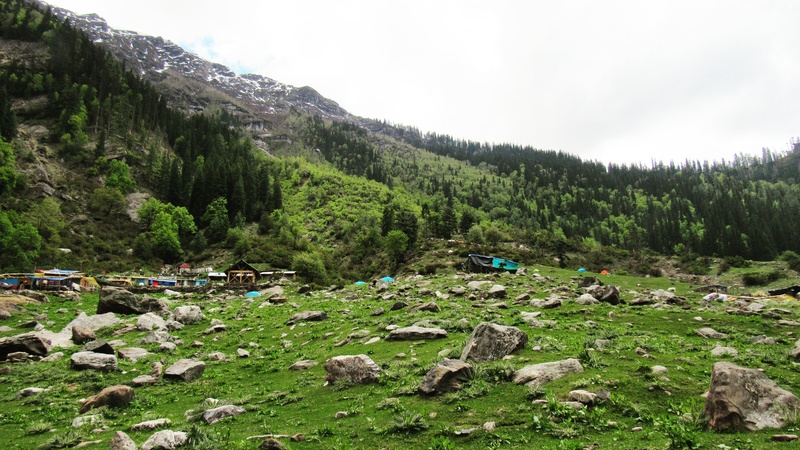 Kheerganga is the one of the best place that i have visited in the month of may. 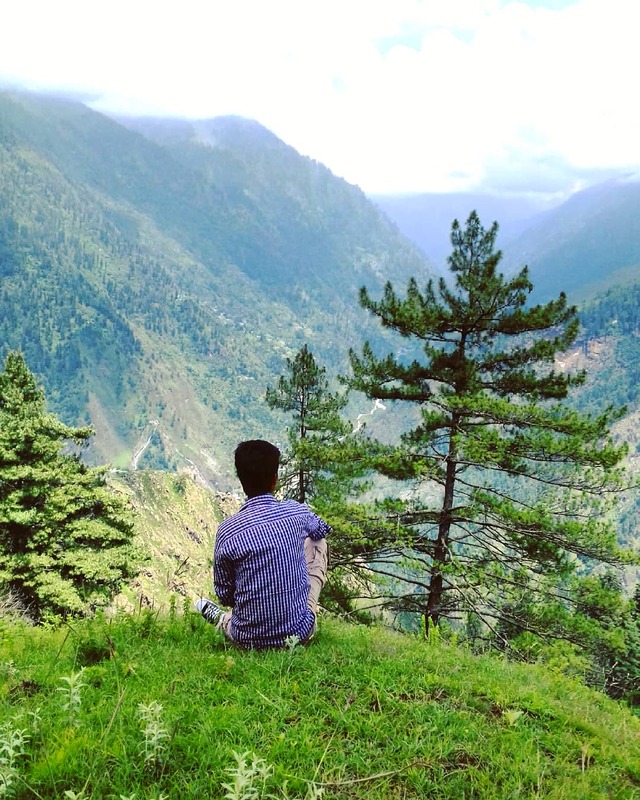 Its been a month ago when i went to Kheerganga. 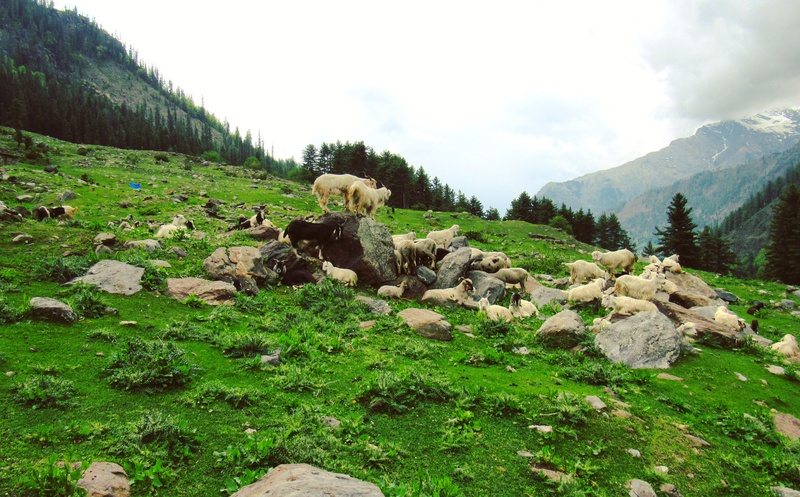 It is situated at 2960m height and it is located at Parvati Valley in the kullu district of Himachal Pradesh. 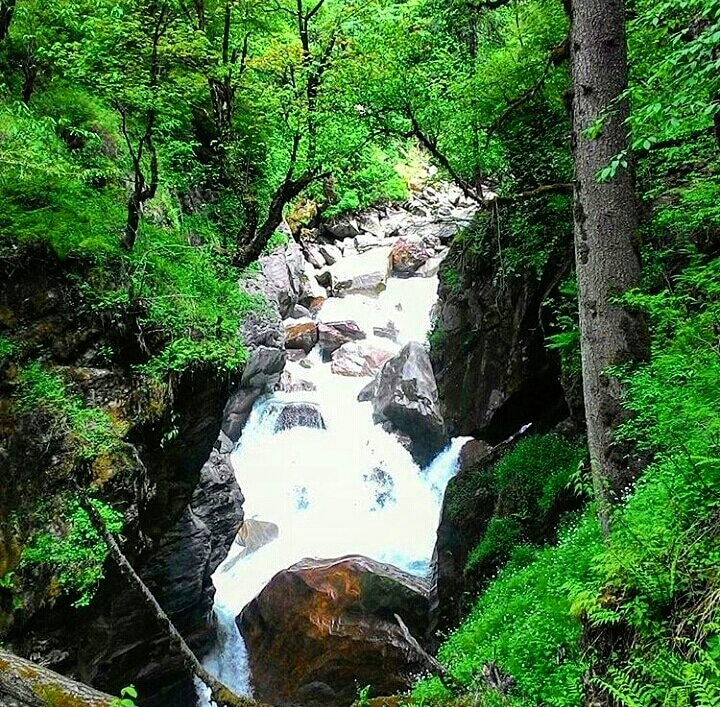 It’s a spiritual holly place and its name became after its milky water. This place is situated between the mountains. The atmosphere over here is very peaceful. 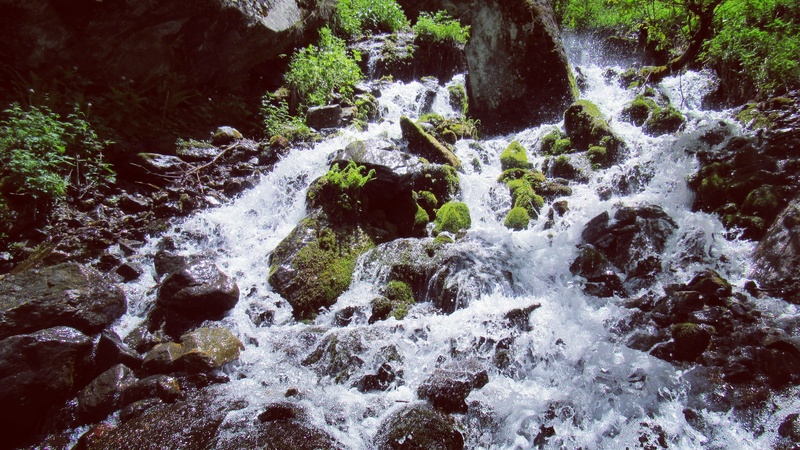 The beautiful mountains,river and fresh air gives us plenty of joy. There is also a cave near the Milky water, which is known as Kartikay Cave. There are so many cafe’s where you can stay. My trip was just only for one day. I went there in the morning time and return back at the evening time. it is possible only if you are good at trekking. First of all i took a bus from manikaran to bershani which is about 19km far from manikaran. 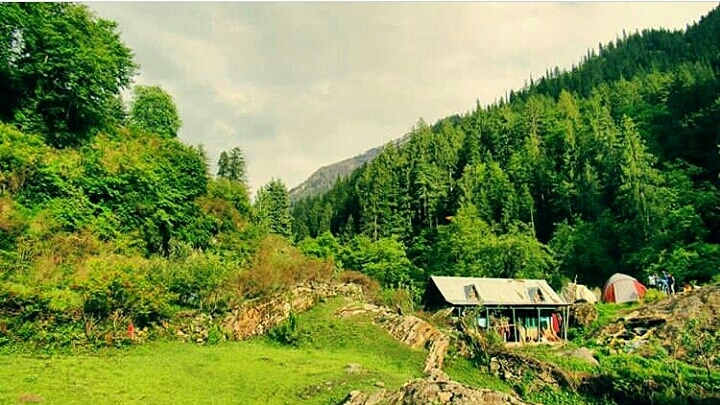 Bershani is the one of the famous tourist place at parvati valley. There is also a place named Tosh near the Bershani, which is also a huge tourist place. 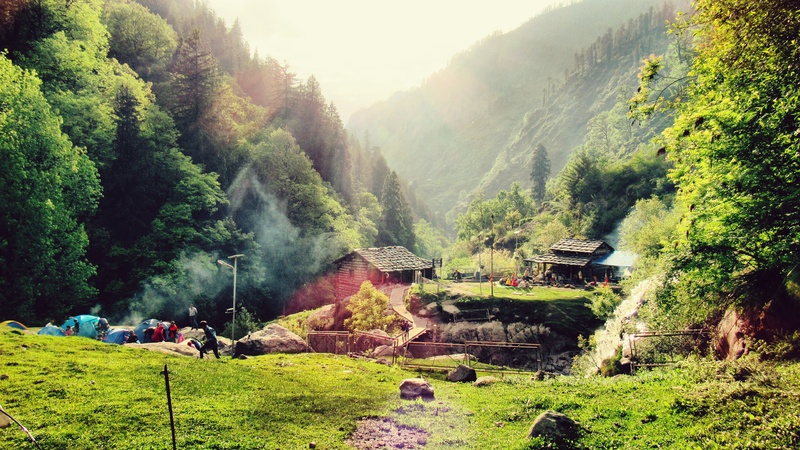 Tosh is the second most popular tourist place after the Kasol. There are so many other places near Tosh which you can explore. Afterwards i had to go by own foot. When i start walking i reached at ‘Rudernaag‘ after 1 hour and 30 minutes. This place has its own significance. Rudernaag is also known for sacred water. It is believed that many decades ago there was a Shefford. He has skin disease in his whole body. When he drunk the water his all disease were gone. After that incident this place is know as holly place. People come from very far to cure their sins. Also Devi and Devtas came here from many places. It is believed that their powers increases after visiting this place. Afterwards i start walking ahead from there. I got so many beautiful sceneries on my way. I clicked some pictures on my way. I am totally amazed by the natural beauty of this place. 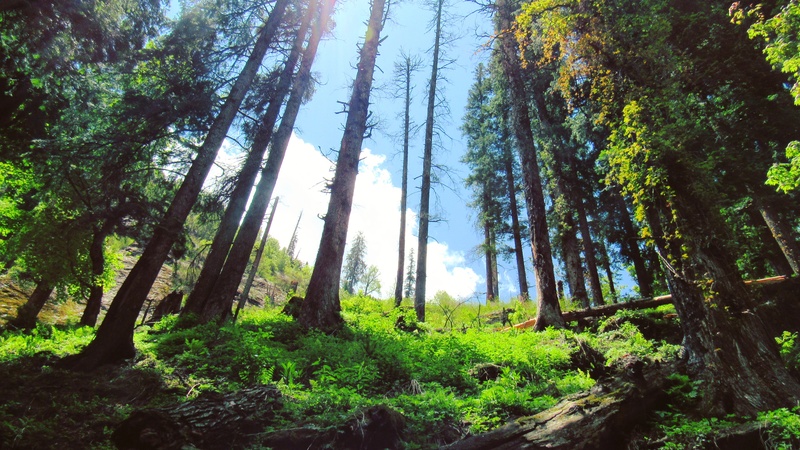 After walking about 40 minutes i reached at Kheerganga. 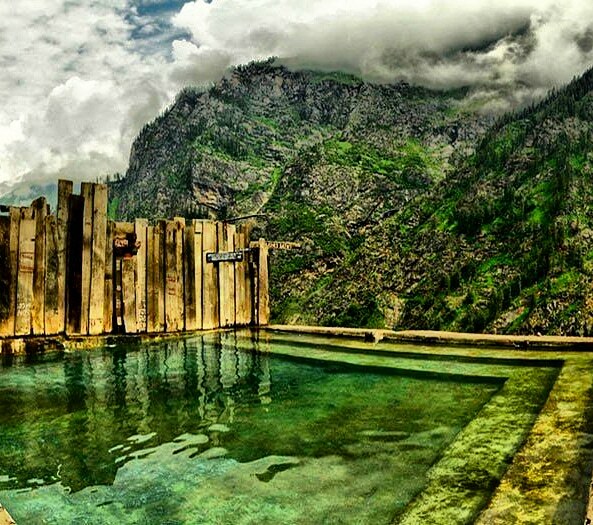 This place is surrounded by the mountains and there is natural hot spring over here. After reaching here i went temple for blessing. Then i took a bath in hot spring water. I felt so peaceful after doing this. Then i took a rest of 30 minutes and after that i started moving around this place. Its very peaceful and it refresh my mind. I want to explore this place more but due to some reason i had to go back from this place. Because of high velocity wind here, the weather is very conservative. As i finished my work it start raining heavily. After 30 minutes continues raining it gets stopped. Afterwards i start moving toowards my home. I reached at bershani within 2 hours. Then i took a bus toowards home. It was my one of the most remeberable visit. I personally suggest to all that stop working and take time to interact with nature. You will definitely find something new. Thank you so much. 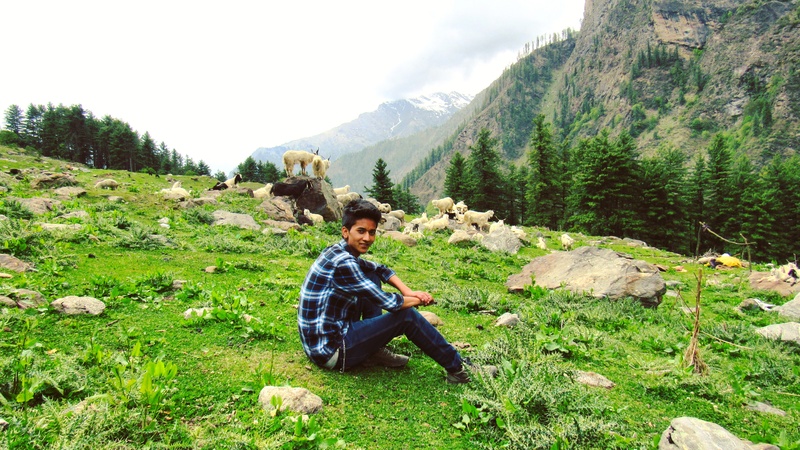 i love to explore the nature..
Pictures are breath taking….where it is exactly?? 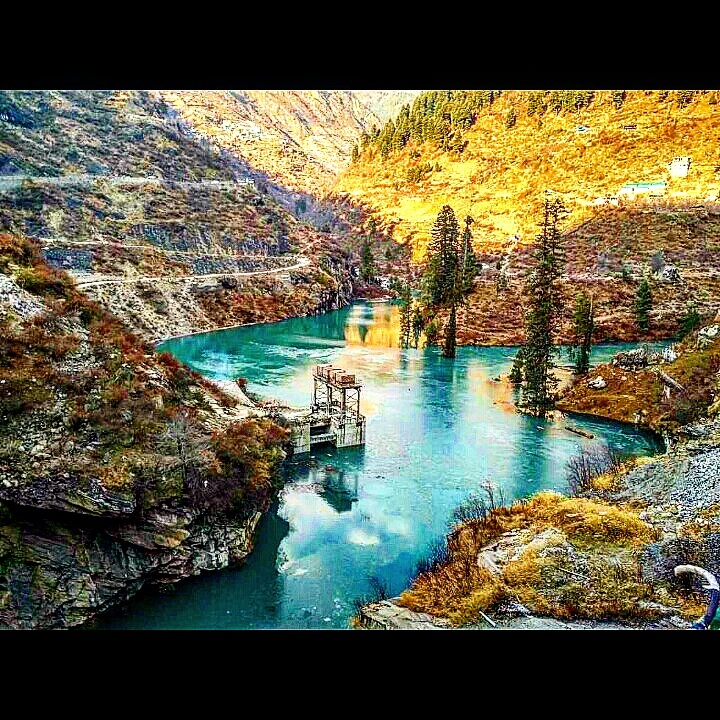 This place is located in india in the state of himachal Pradesh. Amazing!! I hope I go there some day. Here is also winter season. So great you could walk all around these unbelievable places and take pictures! I would have never believed that without proofs! Wow! It looks wonderful! Thank you for sharing! One of the most beautiful place i have ever seen……..